In this post we will take a look at the HTML5 Canvas element and how to use it. HTML5 canvas element provides platform to draw stuff on it and also animate them. How to create a Canvas? How to get a handle to the canvas? 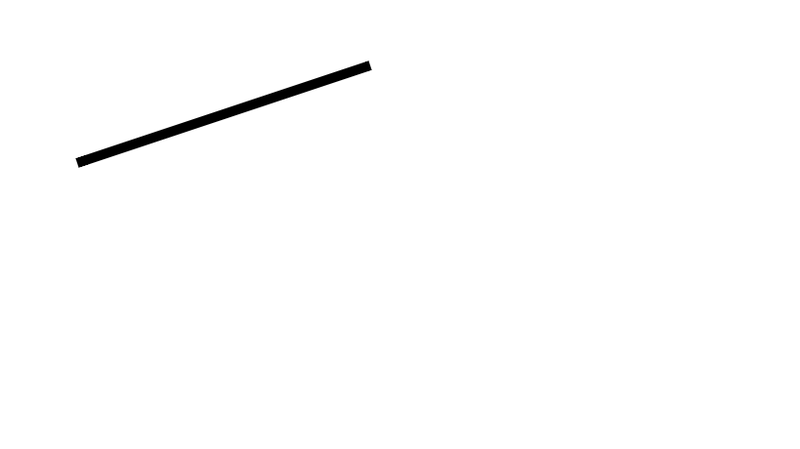 Lines are drawn from the current position of the cursor till the destination x and y coordinates provided. Note that the coordinates are relative points from top left corner of the canvas. To move the cursor around, we can use the moveTo function.  The width of the line could be set using the lineWidth attribute of canvas. The color of the line could be set using the strokeStyle attribute of canvas. You can give either rgb values or hex values. How to draw an arc? To draw an arc, we need to specify the coordinates of the center of the circle and also the radius. The start and end angles decide how big or how complete the arc should be relative to the circle. Whether the arc should be drawn in clockwise/counter clockwise is decided by the last parameter (boolean). How to draw a circle? Circle is a special case of arc, where the start angle is 0 and end Angle is 2* Math.PI. How to draw a rectangle? 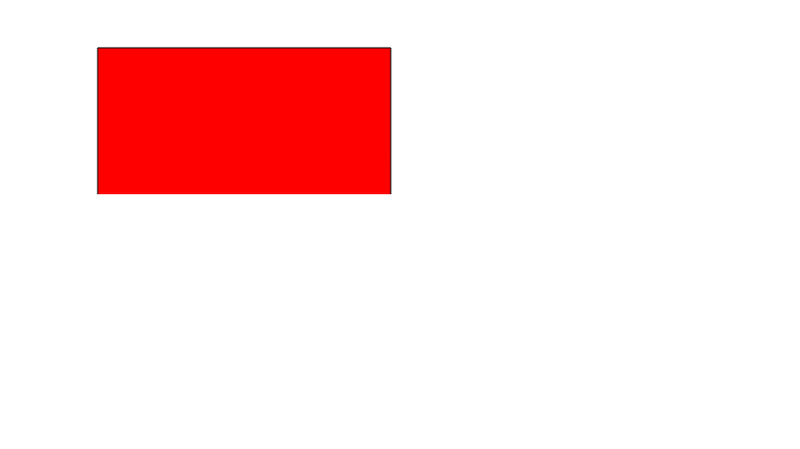 To draw a rectangle, use the rect() function, which takes the x and y coordinates of the top left corner of the rectangle, along with width and height.